Back in 1495, a wealthy Dutch merchant employed a writer to record his family recipes. Within these volumes, there was a recipe for a decadent brandy. Twice distilled, the vapours of the second distillation were forced through a selection of natural herbs, juniper berries and spices suspended above the vat. With such an exotic mixture of spices, this was an expensive and indulgent recipe surely meant to delight and excite his dinner guests. Fast forward more than 500 years and the modern-day equivalent continues to hold firm to its exotic roots and, of course, the juniper berry. 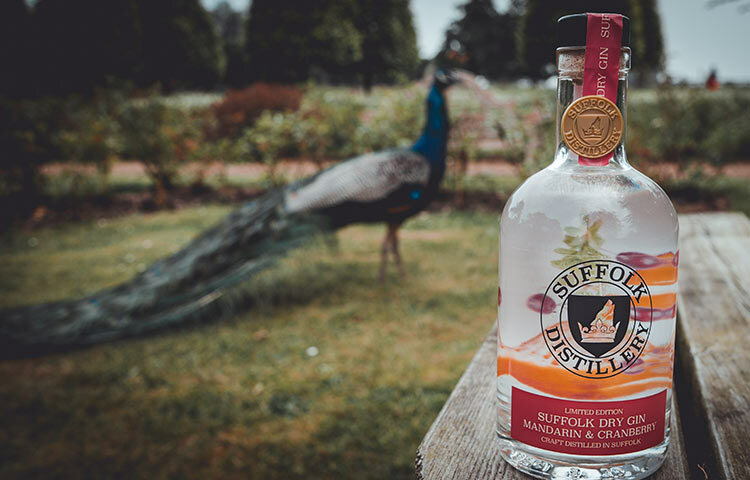 But gin has had a tumultuous history before it rose to fame again as a high-quality spirit to be applauded and enjoyed. The juniper berry is an essential ingredient of any gin, in addition to the spirit usually fermented from grain. Juniper has been used for medicinal uses as far back as 1550 BC, the Ancient Egyptians used it to ‘cure’ tapeworm infections, the Romans used it to treat stomach ailments and medieval uses included the initiating of labour. Records of ‘genever’ distillation, the French word for juniper, date back to the 14th Century, but it was the 80-year war (1568 – 1648) that saw juniper spirits appearing in London. The Dutch soldiers were seen swigging genever from hipflasks before marching into battle, and it wasn’t long before the English soldiers were coveting this ‘Dutch courage’. It would be the Dutch-born William of Orange’s reign from 1688 that would fuel the boom in distillation in England. By banning French brandy, lowering the taxes on cereals and relaxing the rules on permitted distillation, gin became the drink of choice. It soon usurped beer and wine from the alcoholic beverage top spots and the market was flooded with unregulated genever concoctions. Although it wouldn’t be called gin until 1714, the resulting craze would see gin shops pop up like our modern-day cafes. Many shops served unregulated concoctions, stripping out the ‘unnecessary’ botanicals and replacing them with cheap, addictive and downright dangerous ingredients. 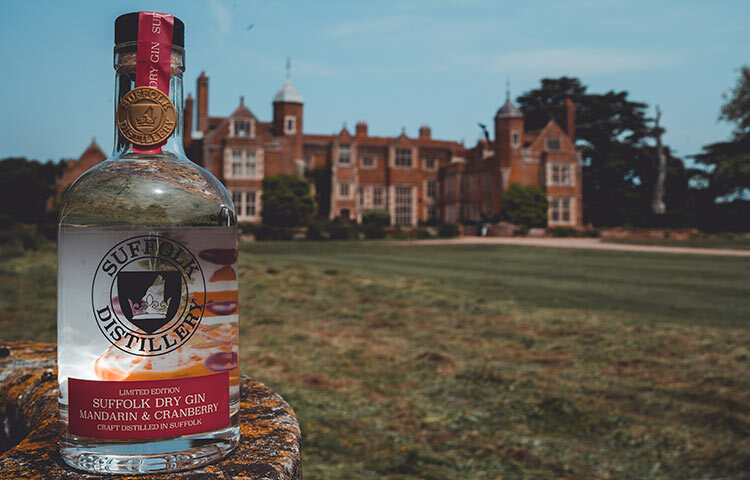 Tighter regulation and the introduction of a number of gin acts started to curb this dangerous activity and resulted in the establishment of some big names in the gin world. 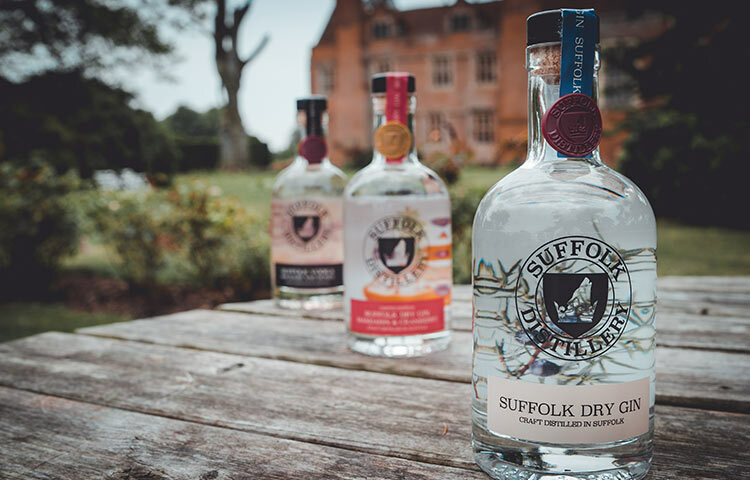 Branded gins began incorporating natural ingredients again and producing a more refined and palatable gin. Thanks to advances in still technology, gins required less sugar and botanicals to cover the bad taste of cheap production, and London Dry Gin was born.